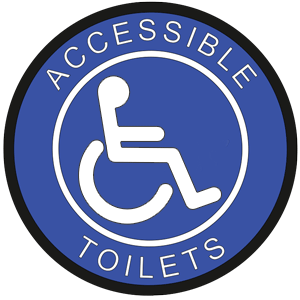 We will be providing 3 different, toilet-finding web/phone apps. 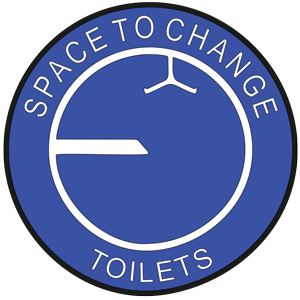 reflecting the different facilities available in each type of toilet (Standard, Accessible and Changing Places). 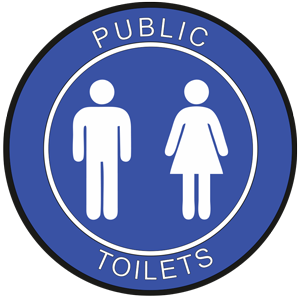 Some toilets will require payment or for you to be a customer. Some will be locked with a RADAR key or another key, which can be bought from www.radarkey.org or possibly borrowed locally. Some will have restrictions on who can use them. 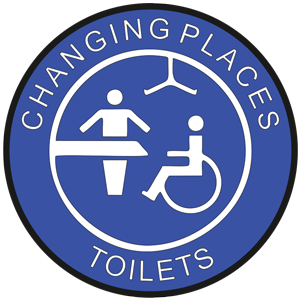 The Changing Places database is bang up to date and very detailed, but the accessible toilet database will be a never ending project to collate and update the ever changing data. When we launch it though, it will be by far the most comprehensive one available in the UK. As things are always changing, if you find any omissions or errors please use the form on either the phone app or website to tell us and we will correct the databases! !